We provide reliable, secure parking access and revenue control systems. 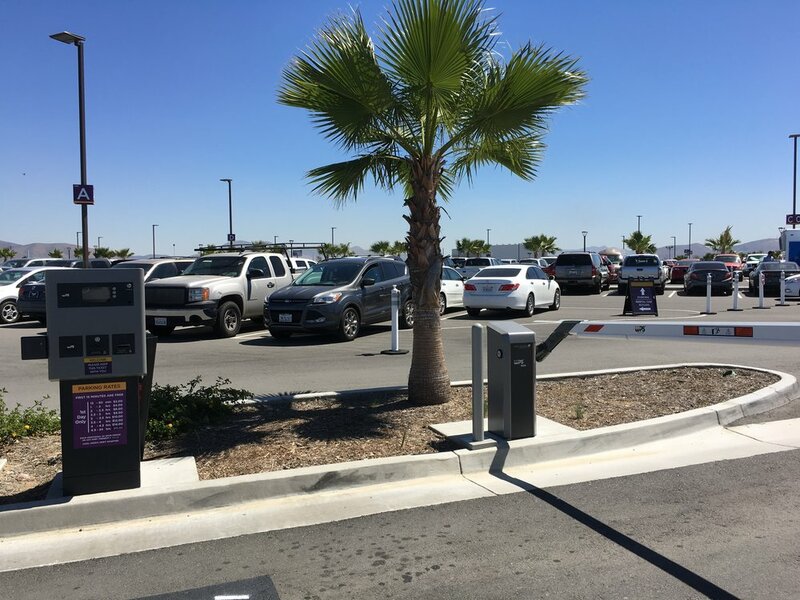 From the smallest parking facility to some of the largest, building owners, and parking operators trust WPS Parking Solutions to ensure their access and revenue control. Our systems are flexible and are designed for each facility for easy customer use. Learn more about WPS Parking Solutions. Copyright 2016 WPS USA Corp.